Comcast announced today that it’s expanding its fiber network in Bedford Park, IL, in area spanning east to west from Cicero to Harlem Avenue and north to south from 65th to 73rd Street. 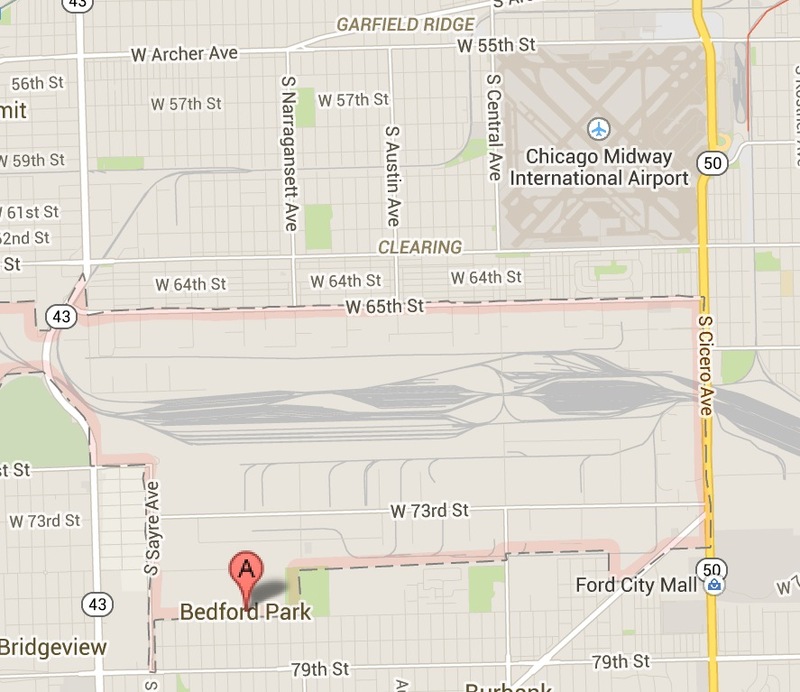 Bedford Park borders Chicago’s Midway Airport and is close to its southwest suburbs along Interstate 55. This proactive infrastructure investment will give about 250 Bedford Park businesses the ability to access Internet speeds of up to 10 Gbps, along with a wide range of Comcast Business services, including Ethernet, Internet, voice and value-added cloud services. The investment being made by Comcast is in response to strong demand for its Business offerings and supports broader community efforts to expand the local telecommunications and information technology infrastructure. “Proactive investments in our technology infrastructure will help Bedford Park businesses compete in today’s economy and in the future, as well as create good jobs and attract new companies that require access to high-speed, high-capacity data networks,” said Bedford Park President Dave Brady. The addition of fiber in Bedford Park is part of a larger effort by Comcast Business to expand its fiber footprint and reach more businesses that could benefit from the Internet speeds and other services the company offers. This entry was posted in 2014 Comcast Business, 2014 Community Investment, 2014 Press Releases, Xfinity Products And Services and tagged Bedford Park, Comcast Business, Dave Brady, Ethernet, Fiber, Jay Dirkmaat, Midway Airport. Bookmark the permalink.